Goa is no stranger to the Bollywood scene. Often being portrayed for its beautiful locations and the laid back ‘sushegad’ life. Despite its small size, Bollywood films in Goa often times make many specific places rise to stardom seemingly overnight. And although many outsiders may not know many of these places by name, one sight and it’s like Deja Vu. 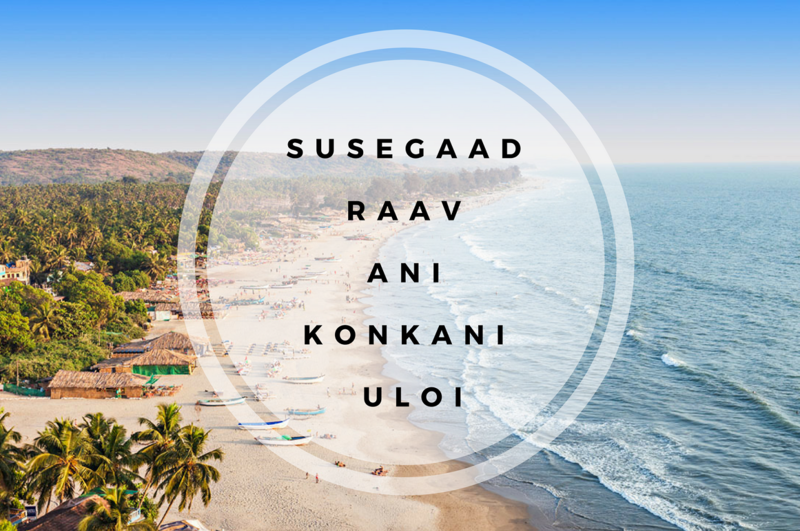 Heres 5 destinations in Goa made famous by Bollywood. 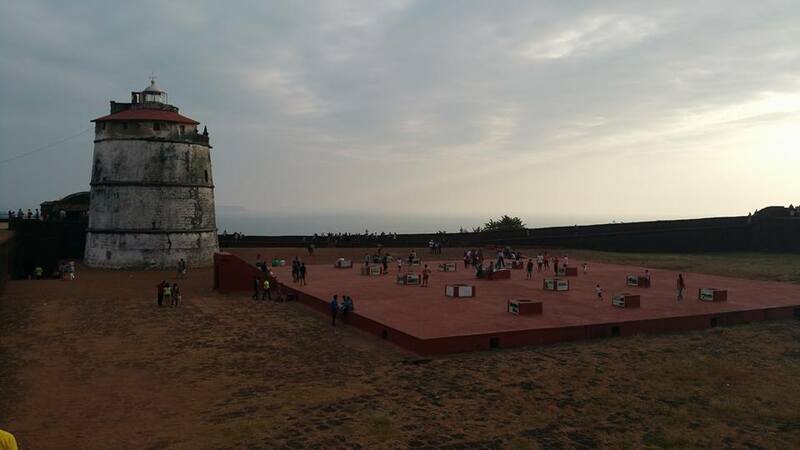 The laid back Fort Aguada in North Goa seems to have found a special place in Bollywood. Back in the day when Dhoom was released. The primary notion of Goa from your average Indians perspective was the usual sleep all day and party all night mentality. However, the scene with Fort Aguada in the first Dhoom movie was an eye-opener to a lot of young Indians back then. About Goa’s unspoiled scenery and rich culture. 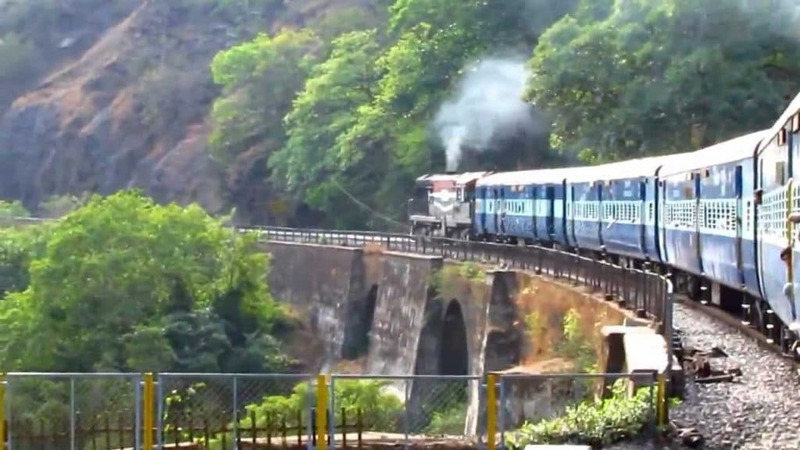 SRK getting off the train at Dudhsagar Falls was one the most memorable scenes from the movie Chennai Express. Although the place itself was not meant to be portrayed as Goa. But instead some place in South India. And that’s not all either. In Vasco, the makers of the film cordoned off Platform 2 of Vasco Railway Station. A train was hired and the platform was made to look like Mumbai’s Kalyan station. The crowd gathered there to watch almost gave the Kumbh Mela a run for its money. Kabhi Haan Kabhi Naa is one of Shah Rukh Khan’s most memorable performances. It is directed by Kundan Shah and revolves around Shah Rukh’s attempts to woo the girl he loves and is not exactly a happily ever after. 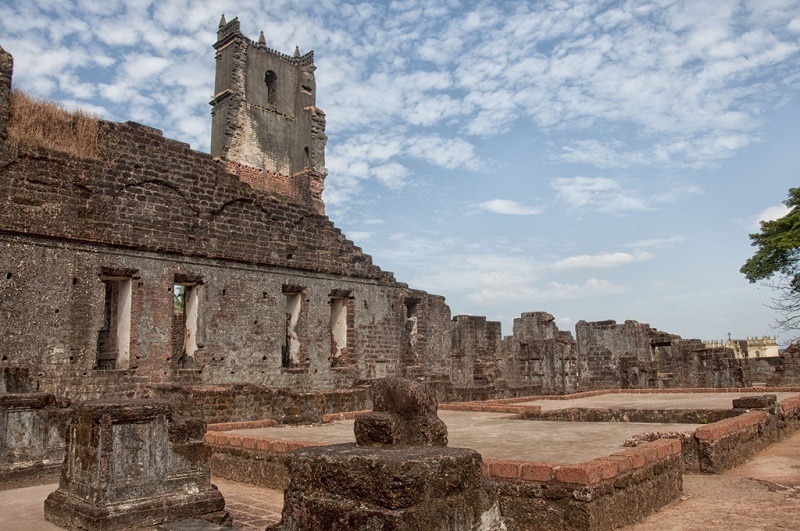 It’s short song sequence at St. Augustine Ruins was just a few seconds, but was enough to keep everyone captivated with the places mysterious yet beautiful vibes. Not many films portray the true essence of Goa. But Finding Fanny proved otherwise. Directed by Homi Adjania, this Bollywood Film in Goa speaks volumes about Goan characters settled in a fictional village in Goa. 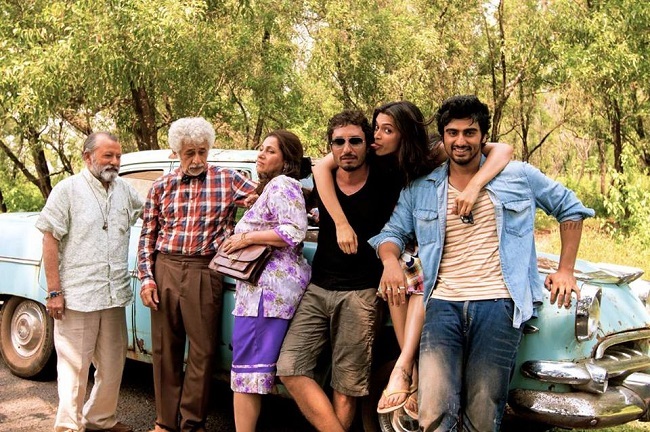 Finding Fanny does not focus on the mainstream but instead focuses on a lot of lesser known places in Goa. One of these places is Saligao. A remote part of Goa thats home to only locals. Recently tourism has seen quite a step up after this bolywood film in Goa was released. 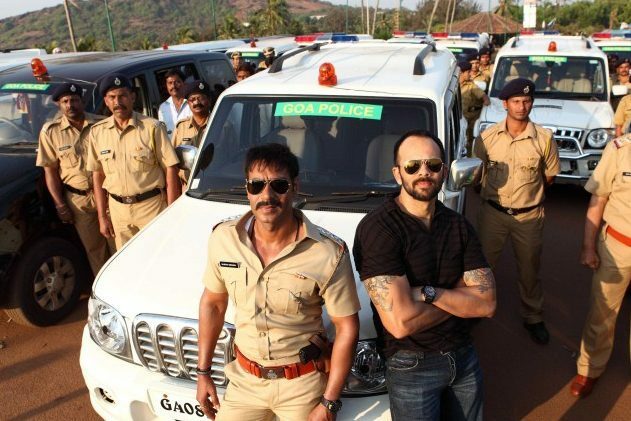 If a film is directed by Rohit Shetty, then there’s no way you will forget it anytime soon. This Ajay Devgn’s action packed film is remake of the Tamil movie, Singam. Singham is about an honest cop’s battle against the corrupt politicians in Goa. It was a super hit and one of the most popular films about Goa ever. One of the most memorable scenes is the fight scene shot at the Dona Paula jetty. If you visit Dona Paula now, you will still find a number of stalls named “Singham” sprawled across the jetty!